At Knaster Technology Group, we believe that Microsoft Dynamics 365 can be a real asset for our customers. Dynamics 365 provides customers a cost-effective harmonious suite of Microsoft applications that streamline business processes, accelerate growth and increase profitability – allowing successful competition in today’s fast changing economy. For customers transitioning from Dynamics GP, Business Central provides a good fit for existing functionality while offering an intuitive interface, artificial intelligence and seamless integration with other Dynamics 365 non-accounting applications – for a true ERP experience. 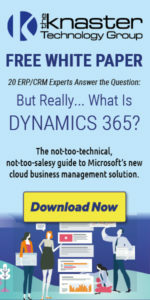 At the same time, Dynamics GP remains a viable and expanding solution. 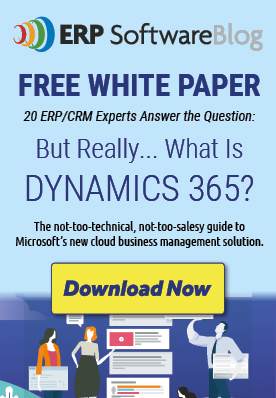 Dynamics 365 Business Central offers its own unique advantages for Cloud ERP computing. But many people do not realize that you can now link your Dynamics GP data to Dynamics 365 Business Central to share business insights across both applications. Using Microsoft Intelligent Edge technology, Dynamics GP data (accounts, customers, vendors, items) is made available to Dynamics 365 Business Central, allowing Dynamics GP to "share" the AI capabilities found within Dynamics 365. Then contact our experts at Knaster Technology Group and let us show you why we like Microsoft Dynamics 365 and what it can do for your business. 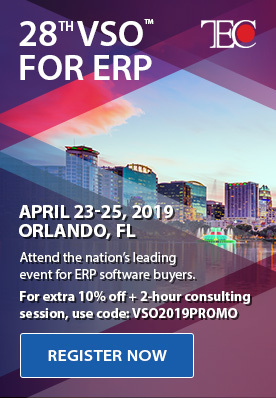 We invite you to spend two hours with us to compare the capabilities of the Microsoft Dynamics ERP products, with your unique requirements and challenges, to determine the right solution.